U.S. sanctions can create deadly obstacles for humanitarian organizations working in areas controlled by terrorist organizations, experts say. Laws passed in the wake of 9/11 criminalize supplying “material aid” to armed groups that are designated as terrorist organizations. 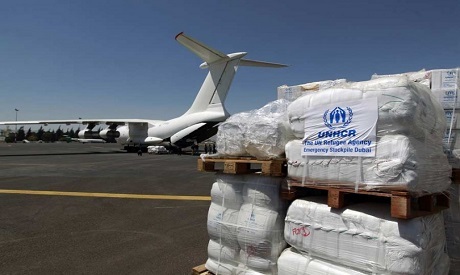 Humanitarian groups attempting to get aid – such as food or medicine – to civilians in areas controlled by terrorist groups are at risk of prosecution or sanction if any of it is seized by those groups. “These armed groups are not going to let in aid out of the goodness of their heart. They’re going to try to tax it, they’re going to try to take credit for it,” Ashley Jackson, a researcher at the Overseas Development Institute and former Red Cross official, told The Globe Post. The challenges created by these restrictions can have deadly consequences. In 2011, nearly a quarter of a million people in Somalia died as a result of famine. According to Jackson, U.S. counterterrorism sanctions on the Al Shabaab group significantly worsened the disaster. “Aid agencies were too scared to deliver in Al Shabaab held areas because of the restrictions,” she said. 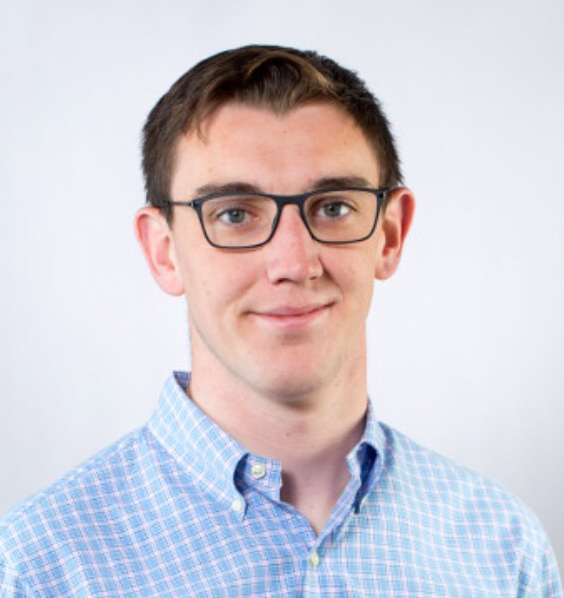 Daniel Maxwell, a researcher at Tufts University and the author of “Famine in Somalia: Competing Imperatives, Collective Failure,” told The Globe Post he also believes U.S. sanctions contributed to the large death toll. “It just took that long to figure out a humanitarian work-around and in that time, a quarter of a million people died,” Maxwell, who worked in Africa for two decades in humanitarian agencies, said. Since then, the U.S. Treasury, which enforces the sanctions, has begun issuing more waivers for humanitarian organizations operating in areas with terrorist organizations, Maxwell noted. But according to Jackson, waivers and good-faith assurances aren’t an adequate solution. She said aid groups still need to navigate a complex bureaucratic landscape involving many agencies such as USAID, Treasury, and the State Department. Because of this ambiguity, U.S. restrictions remain a significant obstacle for aid groups operating in places like Afghanistan, Syria, and parts of Africa. Further contributing to the confusion is the broad definition of “material aid.” Experts say simply educating armed groups about human rights laws can be construed as supplying material aid. “The definition of material support is so ridiculously broad that even trying to educate and advocate to armed groups not to violate laws and not to commit war crimes can somehow be construed in that way,” Jackson said. A 2010 Supreme Court decision in Holder vs. Humanitarian Law Project upheld the government’s ban on conflict mediation and peace-building activities with terrorist organizations. Fiona Terry, a researcher with the International Committee of the Red Cross, told The Globe Post that such restrictions are harmful to international efforts to promote human rights. “Criminalizing engagement with certain armed groups by humanitarian organizations and local communities is counter-productive to endeavors aimed at increasing respect for humanitarian norms,” she said. Going forward, aid agencies that are registered in the U.S. or receive American funding need to do more to challenge the government’s restrictions, Jackson argued. She added that the aid sector is “becoming increasingly risk-averse and legally conscious,” particularly amongst officials who work in organizations’ Washington D.C. headquarters. U.S. officials are certainly not intentionally restricting the efforts of aid organizations, but their sanctions nonetheless continue to put the lives and welfare of some of the world’s most vulnerable people in greater jeopardy, according to Maxwell. “What it kind of boils down to is that assistance, both humanitarian and otherwise, is being allocated on a risk management basis rather than on a needs basis,” he said. The U.S. Treasury did not respond to a request for comment for this story.